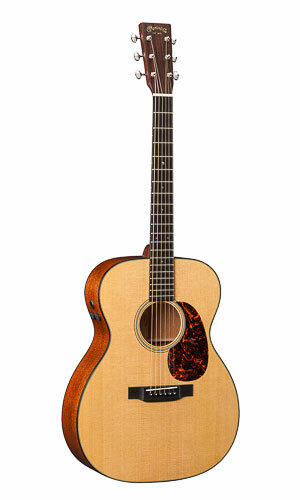 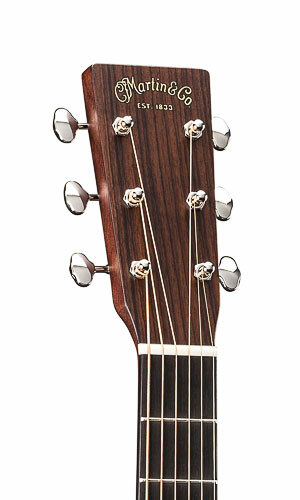 000-18E Retro, Acoustic-electric Folk/Western guitar from Martin & Co in the Retro series. 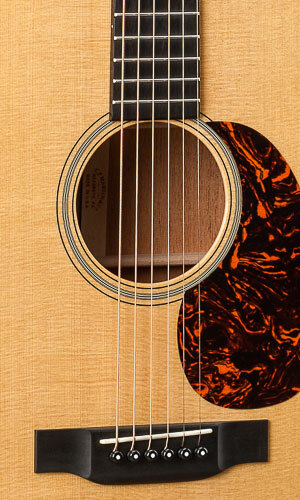 Martin Guitar's new 000-18E and D-35E Retro guitars have made their dayview at the Winter NAMM 2014. 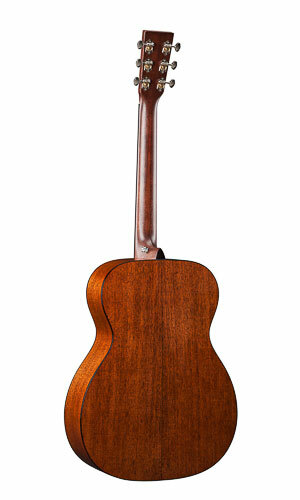 The 000-18E Retro is based upon a 1940 14-fret 000-18 "donor" guitar from the Martin Museum collection with a 24.9" short scale that produces a clear and expressive response. 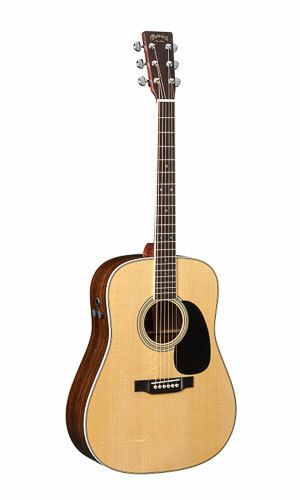 MSRP is $3,399. 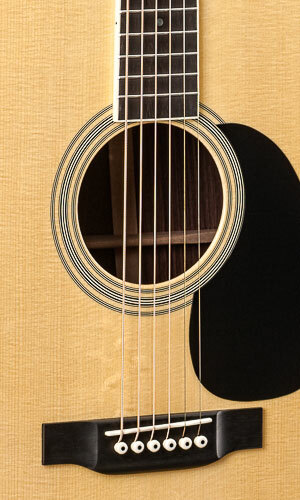 The D-35E Retro is based upon a 1967 vintage D-35 "donor" guitar and features classic and enhanced D-35 appointments, including a three-piece back, black pickguard, ivoroid bindings and a certified European spruce soundboard with thin 1/4" width bracing. 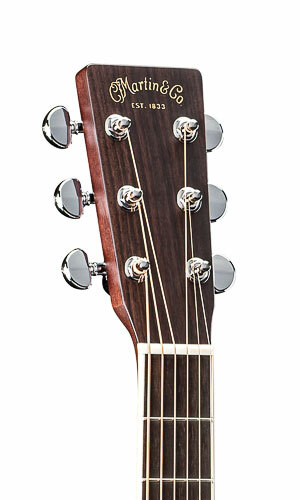 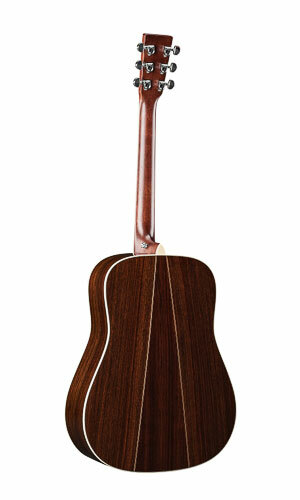 It further features East Indian rosewood back and sides, High-Performance Neck taper, and Fishman F1 Aura Plus retro electronics. 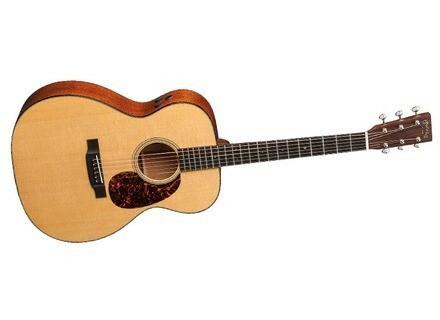 MSRP is $4,499.